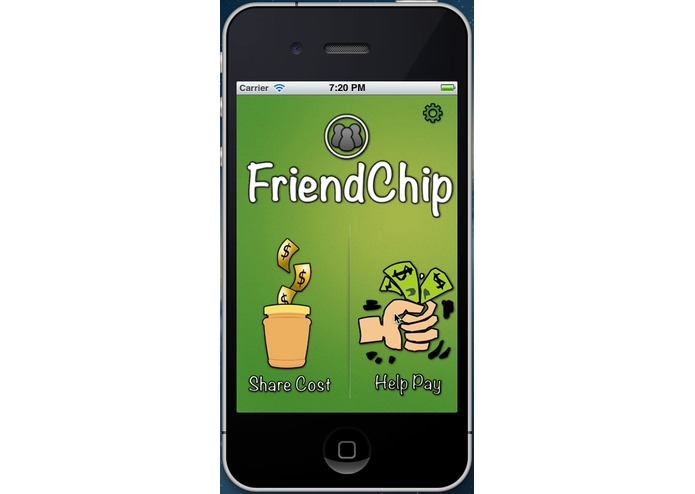 The FriendChip app for iPhone and iPad makes it easy to share the cost of a purchase with your friends -- without the need to carry cash or change. 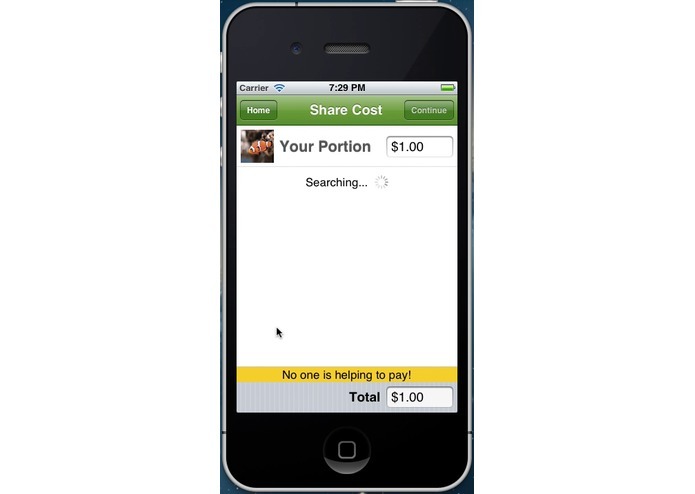 Using a Hosted Mintchip, the person paying can share a cost with their friends, who can help pay a portion of the total cost. The total cost is divided automatically, and FriendChip gives you the option to set custom amounts for individual people. 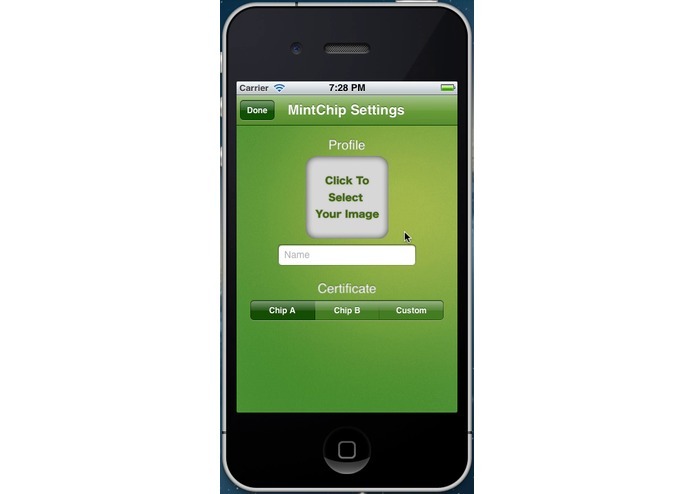 FriendChip uses the Hosted Mintchip platform provided by the Royal Canadian Mint, and is compatible with iOS devices running iOS 5 or newer. 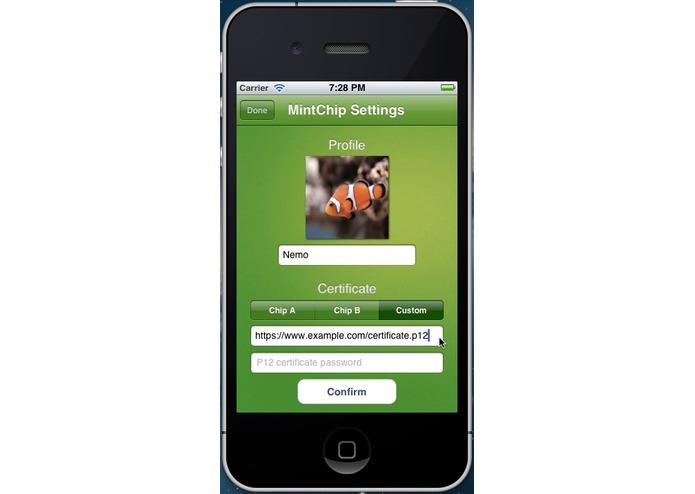 FriendChip requires a working internet connection, and works best if all devices are on the same wifi connection. 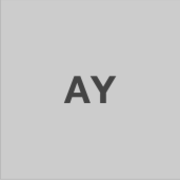 Bluetooth is also supported for finding friends.